Our business was born in 1991, during the “recession we had to have”. Our founder, Mario Grgic purchased a closing real estate office, which he renamed North Geelong Real Estate. Mario was an immigrant to Australia, arriving in 1965 and beginning a real estate career in 1975. Mario’s wife Marie, and daughter Helena helped with reception and book keeping duties at the office in the early days. Mario’s son Joe would soon join the family business, and as they say, the rest is history. 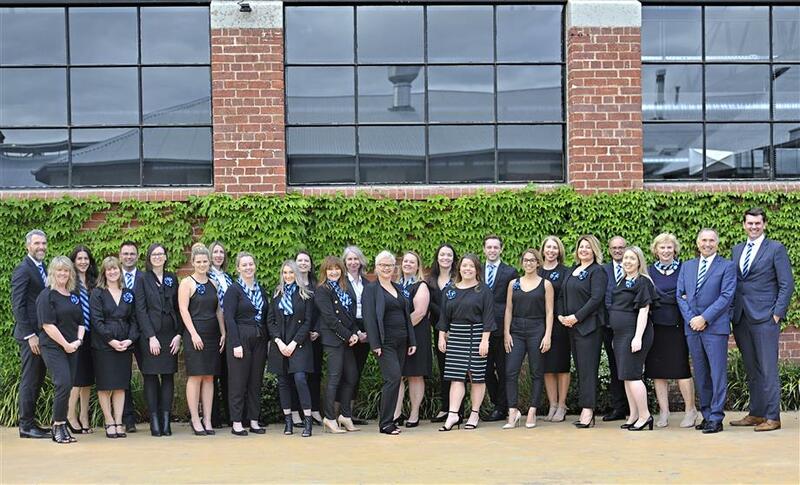 Harcourts North Geelong now proudly employs 27 sensational local people. We offer a complete range of Real Estate services, specialising in Residential Sales, Property Management, Commercial Sales and Leasing and Owners Corporation Management. Combine our local knowledge and industry expertise with the global and national resources that Harcourts International offer and the result is an agency that aims to deliver superior real estate solutions every single time. Our purpose is to create success for everyone who is a part of our business, whether they are a team member, business partner or client. We take pride in our work and we strive to make a genuine difference in our clients’ lives. Real Estate is about people, not just property. Our role extends into some of the most memorable and significant experiences in life. Births, deaths, marriages, divorces, investments, retirements, immigrations... all the events in life in which our business is present. The best we can do is make it a positive experience for those who have chosen us. We have an unwavering commitment to give back to our community. Ingrained in our operations and culture are traditional family values– we value relationships, we support and invest in each other and we give back.We put absolute focus on building meaningful and genuine relationships and reinvesting in the community that we work and live in. We hope our history of contribution shows how committed we are, and that we actually walk the walk, not just talk. Our business goal has never been to dominate real estate in Geelong. Our aim is to be the local agent of choice, based on consumer confidence in that we have best agent practices and that we are local knowledge leaders. Reputation is everything. We work hard to protect ours. We love Geelong and all it has to offer. 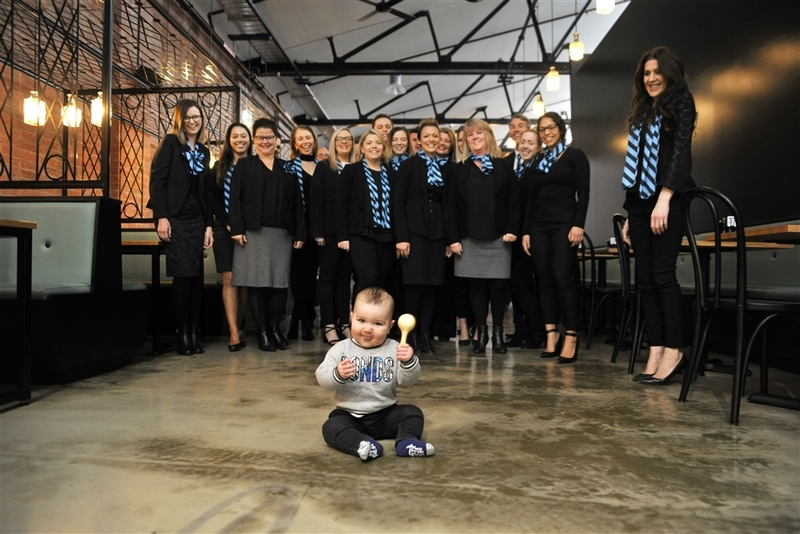 As a business, we are excited to witness and support Geelong on its current journey to greatness. Whilst the proud legacy of Harcourts goes back to humble beginnings in 1888, we are now the fastest-growing real estate group in Australasia and our total focus is not only firmly on the present, but also on the future. Harcourts are constantly asking how we can improve our systems, how we can offer our clients even higher levels of personal and professional service, and how we can train and equip our people to achieve the best possible results. That's what clearly sets Harcourts apart in the real estate industry. Successfully buying and selling real estate is mostly about fulfilling people's needs and aspirations. That's why Harcourts people not only receive in-depth professional training (the benchmark for the industry) but are also committed to building meaningful and genuine personal relationships with their clients. Harcourts training for property consultants, managers and business owners is recognised as the best available anywhere in the industry, ensuring Harcourts people are the most professional and skilled at their craft. Harcourts has over 780 offices in 10 countries.